This relaxing lotion has wonderful protecting and healing properties for rashes, eczema, psoriasis, diaper rash, dry skin, or just to sooth and wind down! Bring cooling comfort to baby’s red, dry, itchy, irritated skin. 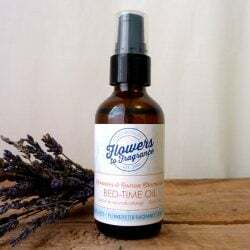 This all natural scent-free formula with calming lavender restores moisture balance, while nourishing oils fortify and soothe developing skin. A true multi-tasking problem solver, Soothing Cream can be used to soothe eczema, dermatitis, cradle cap, baby acne or diaper rash. It can also be layered with our bedtime oil for a silky smooth application and extra hydration. Recommended use: Massage tummy to calm restless babies, for stomach ache or colic. Apply around jaw line for teething. Apply around ear for earache. Good for eczema, diaper rash, heat rash, reducing anxiety.